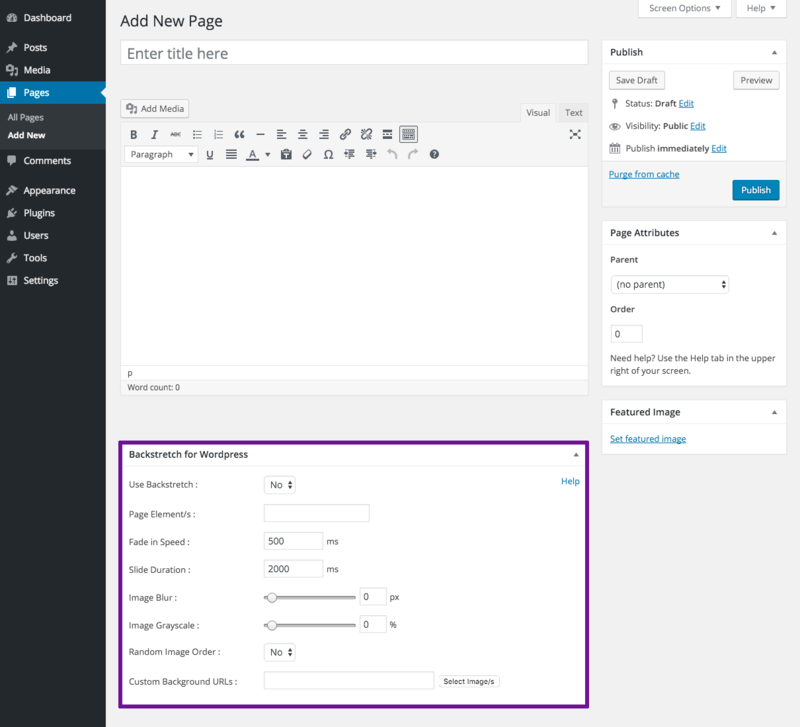 ▶ Simply select "Use Backstretch > Yes" and click Publish to activate on Pages and Posts from the Backstretch for Wordpress menu below. 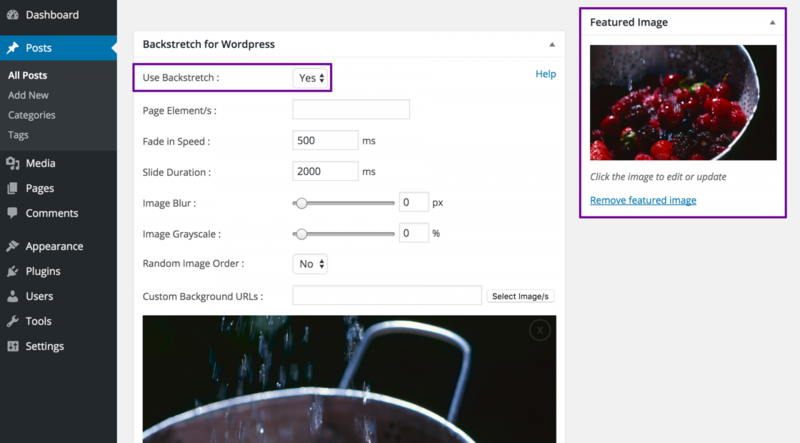 ▶ To use your Featured Image simply select "Use Backstretch > Yes". Click Publish to view a preview of your background as shown. 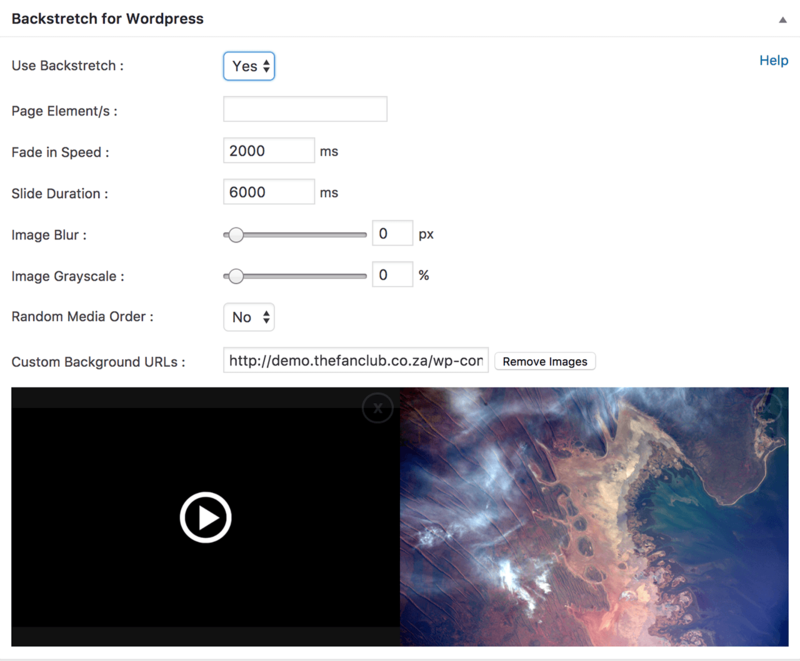 ▶ To use any image or video as a full screen background, simply click Select Image from the Backstretch for WordPress menu, select or upload a background image and click Add this media. ▶ The custom background will be selected and a preview displayed. Remember to click Update / Publish for changes to be applied to your page. ▶ Single videos will loop by default. You can combine images and videos to create playlists. Autoplay of videos on some mobile devices is disabled. Supported video formats MP4, WebM and MOV. 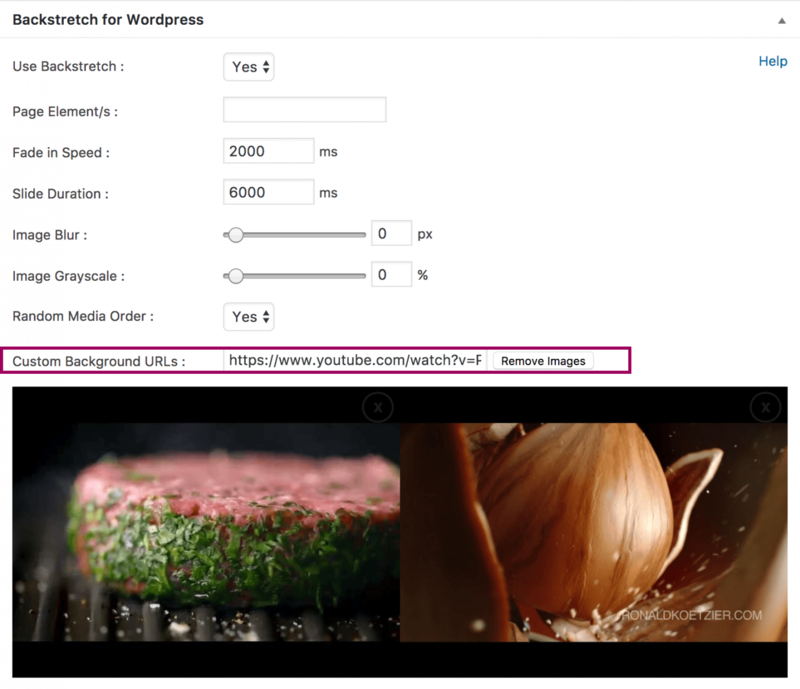 ▶ Paste the YouTube URL in the Custom Background URL's for your page. Remember to click Update / Publish for changes to be applied to your page. 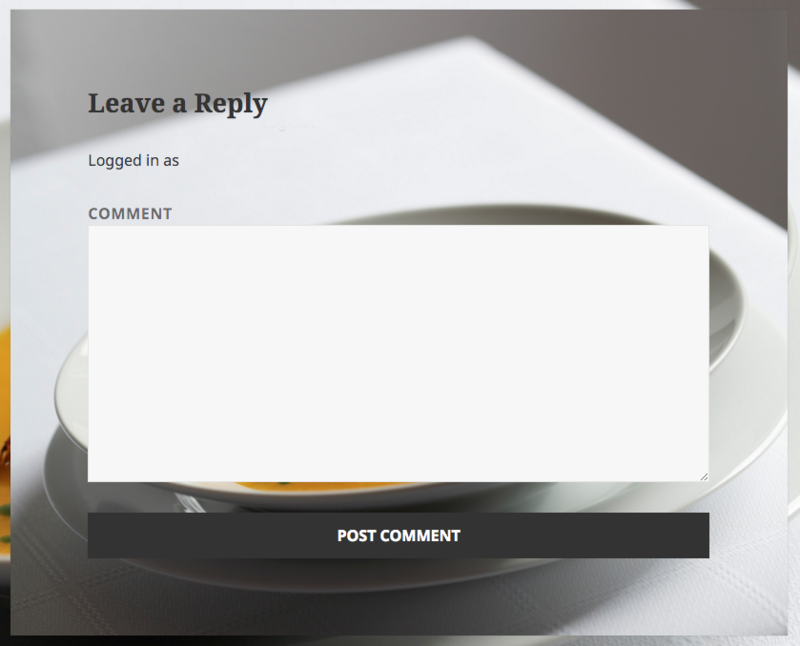 ▶ In this example we use the image as a background for the comment section on the page as well. ▶ Select “Use Backstretch > Yes“. Set the Fade in Speed, Duration and Random order of the slides. 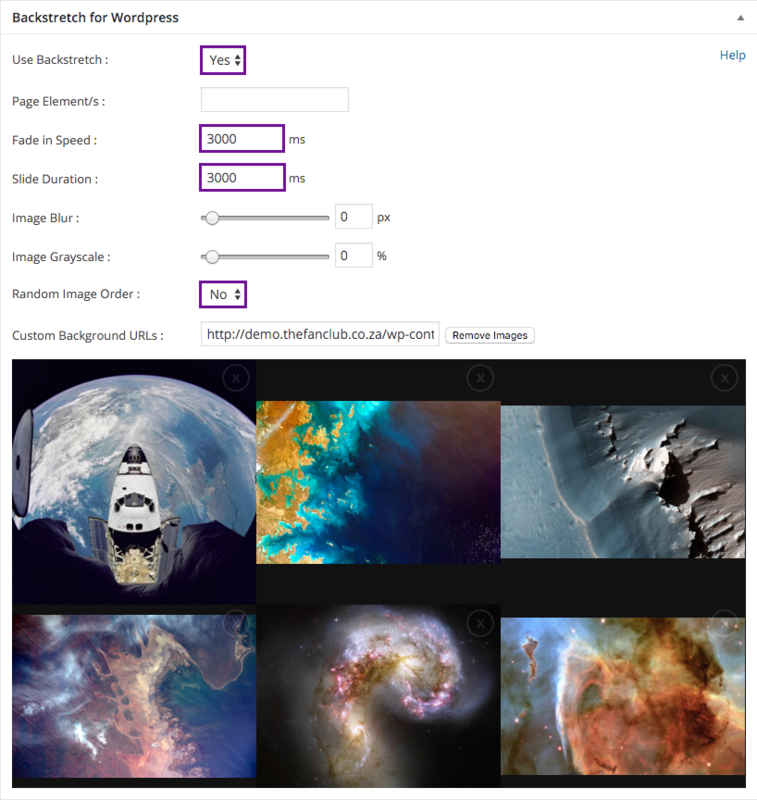 Select the background images for your slideshow. 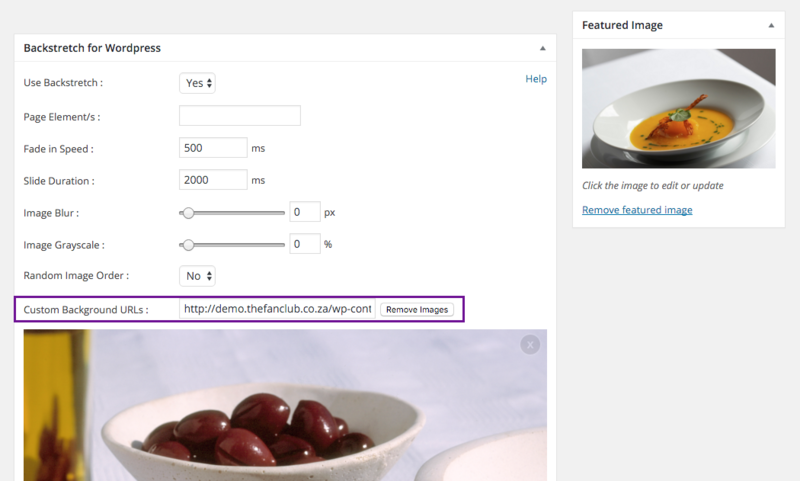 To Add more images simply click on the preview area and select from Media. To Remove click the ‘x‘ icon on the image. To Remove all images click the Remove Images button. ▶ Select your background/s. 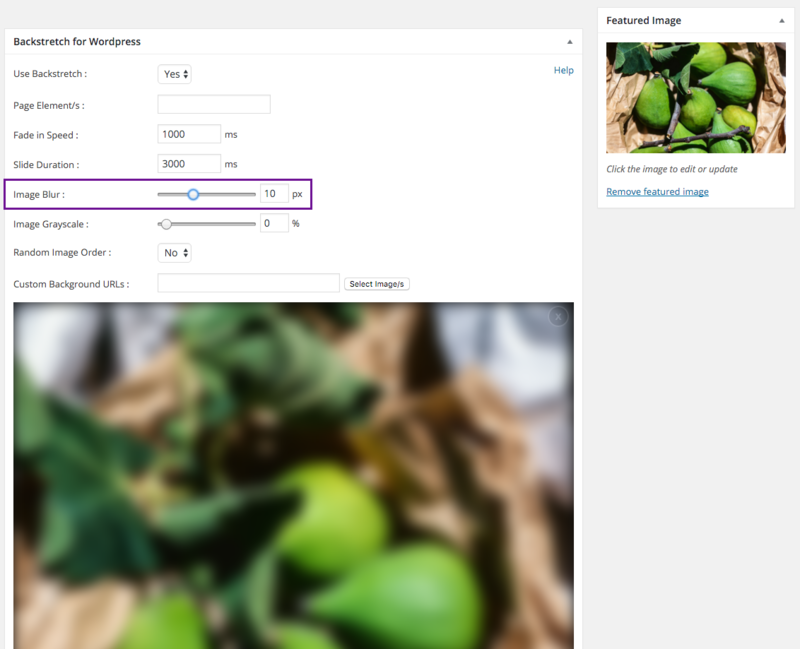 Use the Image Blur slider to select, or enter the amount of pixel blur required. ▶ Select your background/s. 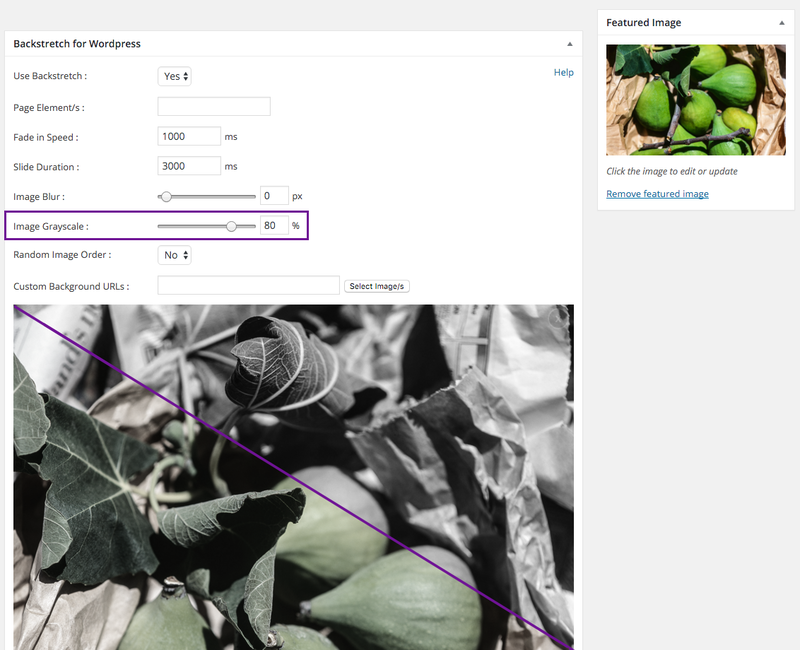 Use the Image Grayscale slider to desaturate (30-80%) or convert to black & white (100%). ▶ After installation the plugin will appear in the list of Plugins. That's it. The rest of the settings are done when adding or editing a page. For using the plugin on a single website the Single Site license is required.  For developers who require unlimited usage the Multi Site license is required.